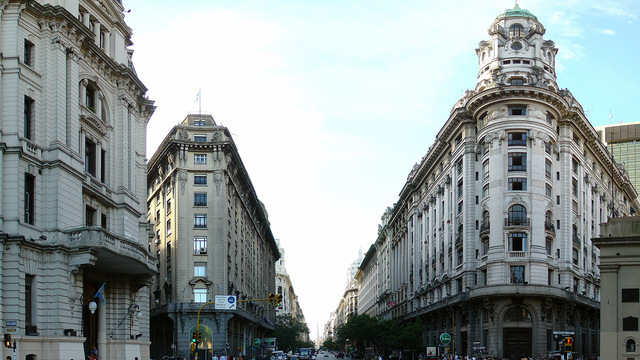 Visit the incredible history of May Square and its surroundings. 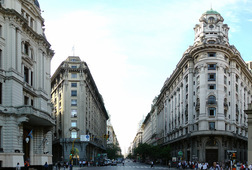 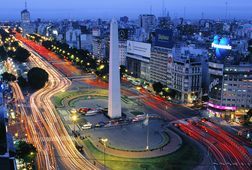 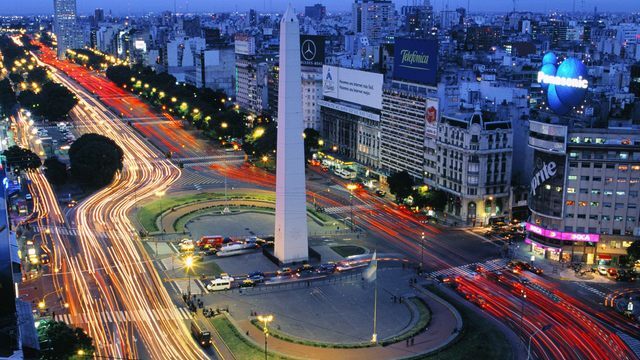 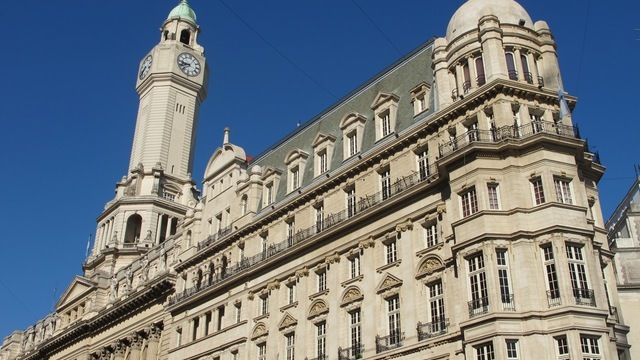 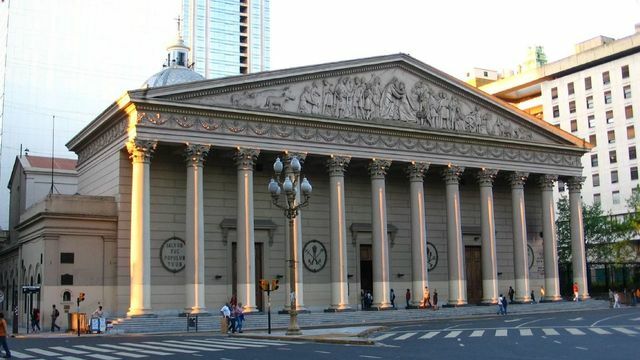 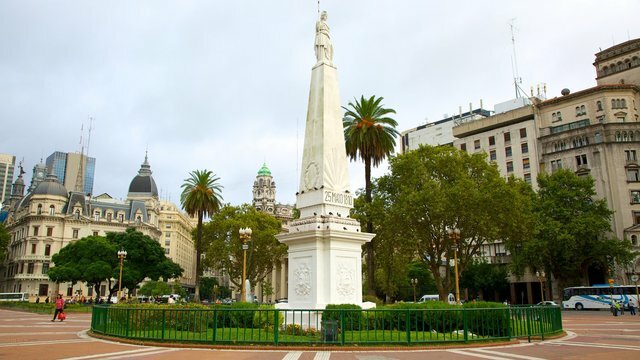 This spot may be the most important one in the ranking of important spots of Buenos Aires, it's where everything happens from millions of marches to the biggest celebrations such as the Argentinean Centennial or Bicentennial. 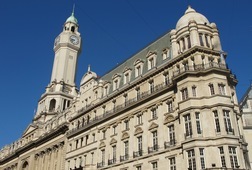 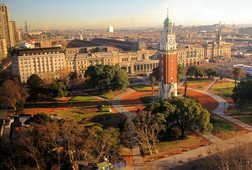 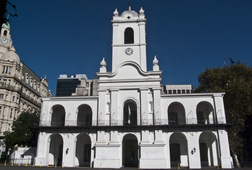 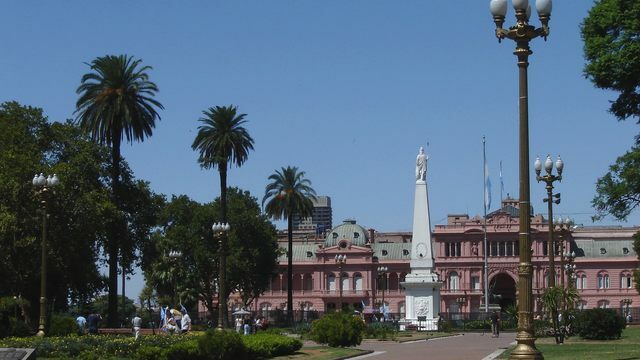 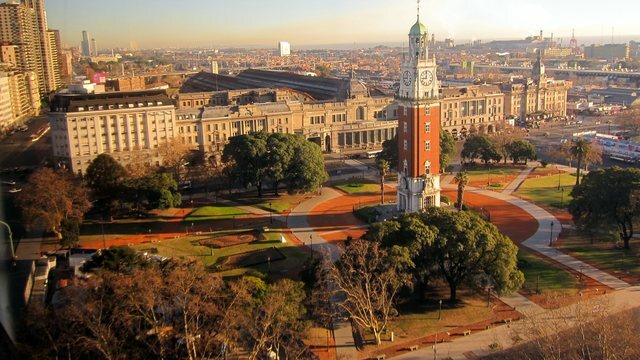 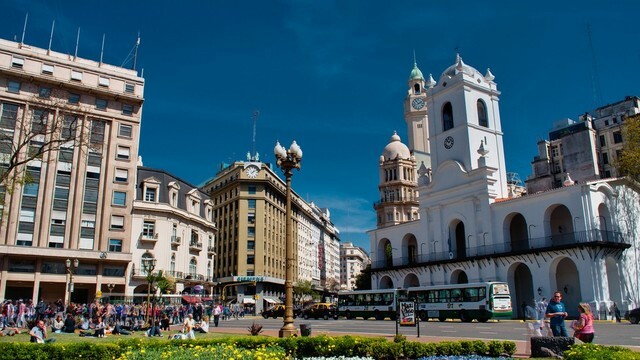 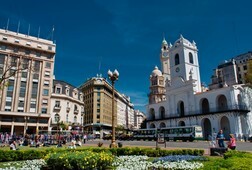 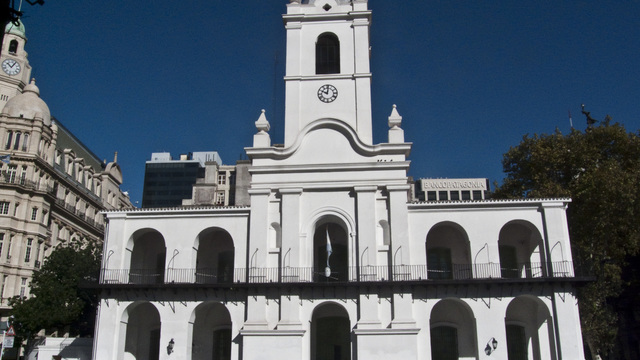 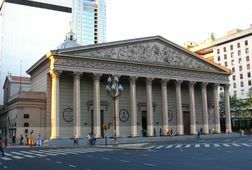 The Plaza de Mayo (May Square) is the spot where Spanish conquistador Juan de Garay founded the city in 1580. 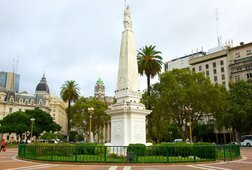 There had been a previous settlement a little further south in 1536 by another Spanish conquistador, Pedro de Mendonza, but the site was abandoned six years later. 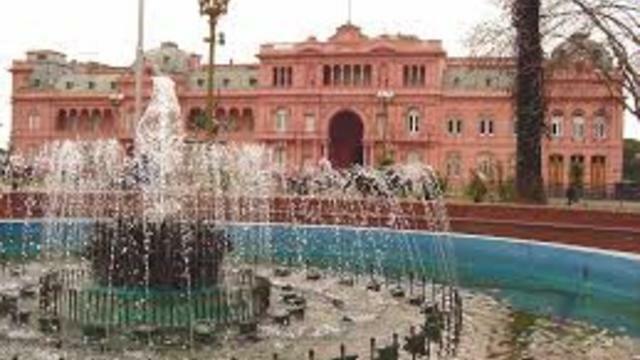 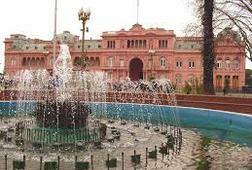 On the tour you will have to look around all the time because that way you’ll notice that the square is surrounded by some the most important political and religious institutions in the city: the House of Government known as the Casa Rosada, with its particular pink hue; opposite, the Cabildo or Town Hall, the whitewashed neo-colonial building on the left side of Avenida de Mayo; the City Government Palace, on the right side of the Avenida de Mayo; and, lastly, the imposing Metropolitan Cathedral, mother church of the Archdiocese of Buenos Aires, with its Classical portico and unique blend of architectural styles.